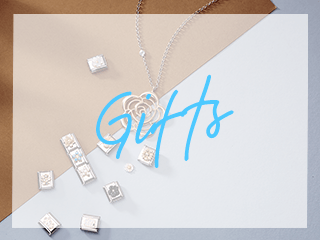 Keep the magic of Christmas alive on your PANDORA bracelet with this festive delight! 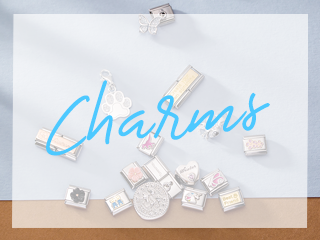 Crafted with sterling silver, this charm depicts Mickey Mouse, dressed up as Santa Claus, carrying a bag of gifts. 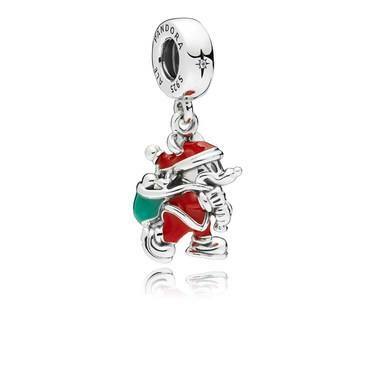 The bright red and green enamel details truly bring this charm to life.